Royal Pirates (로열 파이럿츠) is a Korean-American rock band that consist of Moon Kim and Sooyoon. Former members: James Lee. The band debuted on August 25, 2013 with the song “Shout Out”, under Apple Eye. – He is good at composing music, writing, and arrangement. – Besides guitar, he can play the drums and bass. – He wrote their songs ‘Haru’, ‘Seoul Hillbilly’, and ‘Disappear’. – He is afraid of bugs especially cockroaches and praying mantises. – He started singing after he heard the song ‘My Heart Will Go On’ by Celine Dion. – He is the most fluent in Japanese among all the members. – He loves ‘Star Wars’ and ‘Romance of Three Kingdoms’. – He got the nickname ‘Moonsava’ after his appearance on the variety show ‘Law of the City’. – Moon Kim had a brother named Richard Kim (who use to be in the band (named back then “Fading from Dawn”) since 2004 to 2008) but passed away due to a car accident in April 12, 2008. 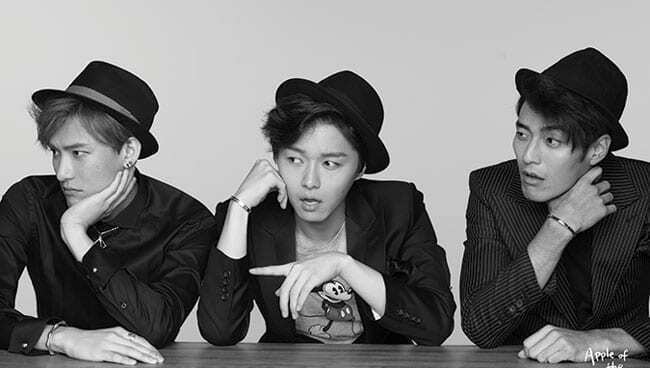 – After his death, the rest of the members changed their band name and re-debuted as Royal Pirates. – He first debuted with stage name “Moon” but due to search issues in both English (the Moon) and Korean (문- door) he changed it to “Moon Kim” in 2014. – He was born in Seoul, South Korean. – He has the best fashion in the group. He is known for his unique fashion. – He is a composer, music producer, and lyricist. – He can also play bass, guitar and used to play the piano and saxophone. – He has released a few solo songs including ‘One Hundred Roses’ and ‘Like Butterflies’. – He wrote the lyrics to ‘Love Toxic’, ‘Supernatural’ and ‘Without You’. – He has been playing the drums since he was 13 and the guitar since he was 14. – He watches a lot of anime and reads mangas. His favorite piece is ‘One Piece. – He loves animals, especially dogs. – He has a pet hedgehog named BamToy. – He is the only members who still wears earrings. He has one piercing his right ear and two in his left one. – He has five tattoos. Two on his chest, one on his back, and two on his arm. – In October he changed his stage name to EXSY but in 2017 he changed it back to 2017. – When Royal Pirates started he was a temporary member, he helped the members work on songs and you can find him in some MVs, after a while he left the band. – He was born into a family of musicians. – He owns two male corgies, Cubby & Mowgli. – His role model is his mother. – To him the most important things are 1. God, 2. Family (Including his corgies) and 3. Friends. – He speaks English, Japanese, Korean and Taiwanese. – He loves Japanese food. – He was a former member of Burning Tree Project. – He was born in Los Angeles, California, U.S.A.
– Education: California State University. – He has been playing the bass since he was in sixth grade. – Other than the bass he can also play six string guitars, and played the trumpet in fourth grade. – He wrote their song ‘Better Everything’ and the English lyrics to ‘You’. 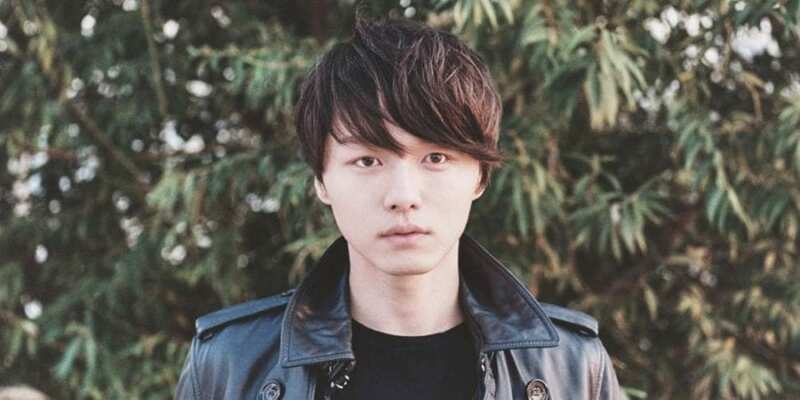 – Before joining Royal Pirates he was in in other bands such as Metalcore, Azusa, and Frontman. – He used to play water polo. – His nickname is Adonis because of his well-sculptured body. – When he signed to his label in 2011, his could only speak basic Korean. – He is known for being friendly. – He is friends with lots of other idols such as U-Kiss’s Kevin, f(x)’s Amber, Eric Nam. and Busker Brad. – Because of the accident, he had to give up playing bass and changed his position to the keyboardist/programmer. Who is your Royal Pirates bias? 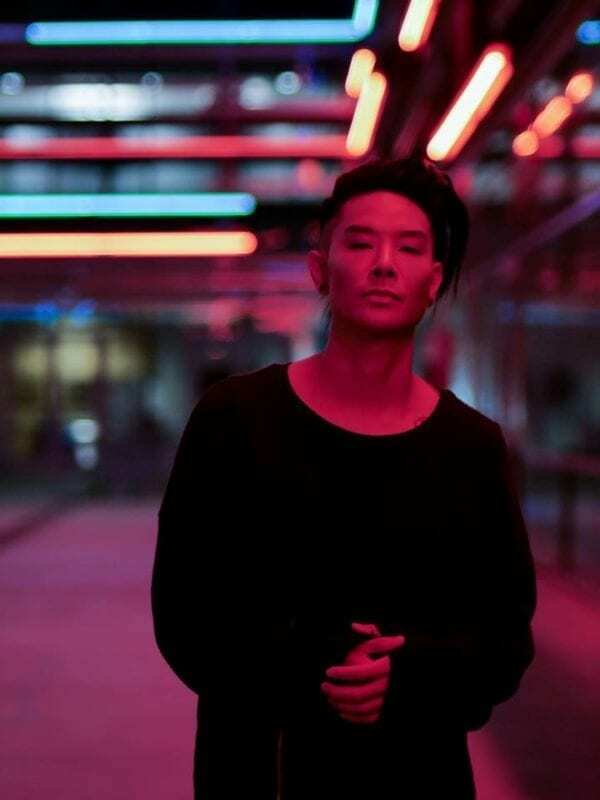 Moon Kim had a brother named Richard Kim (who use to be in the band since 2004-2008) but passed away due to a car accident in April 12, 2008. Followed by his two friends David Chung and Daniel Kim. After his death, the rest of the members changed their band name from Fading from Dawn (this was their former name btw) to Royal Pirates. The accident James had was not a car accident. It was glass or some sort of frame collapsing on his as he entered a restaurant to meet a friend for their birthday. Their fandom name is Royal Treasures. 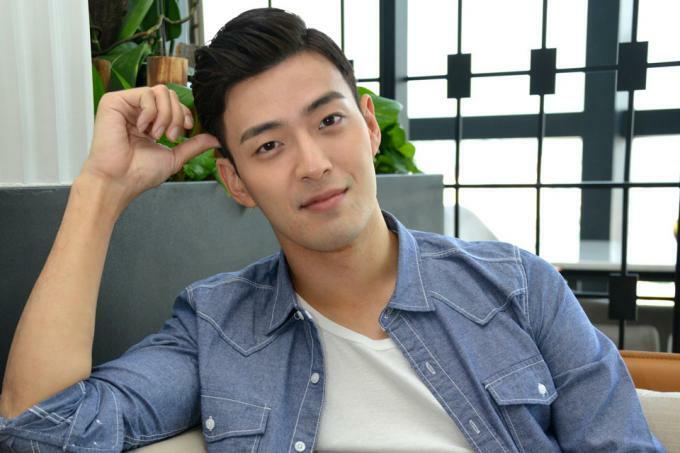 Royal Pirates started off with more members on of them being FYKE’s Enik, however he left the band later on. Most media say he wasn’t a full time member and only helped them work on songs but you can find him in some MVs. He also said himself that he was a member, you can confirm that on his instagram Q&A. He should at least be added to the former members T-T … Or just call him a temporary member.